Since 1977 Country Network has been endeavouring to provide social networking opportunities to gay and bisexual men regardless of where they may reside. Whether it be sharing a private chat or a public social outing, members can be involved in any way that suits their personal comfort levels. Literally thousands of members’ lives have been enhanced by us providing the opportunity for like minded gay and bisexual guys to network and also meet for conversation, dining, social entertainment, support, relaxation and excursions. By promoting and fostering contact and friendship among gay men regardless of where they may reside, Country Network is helping to overcome the possible social and emotional isolation experienced by some gay men who live in rural or regional towns, as well as the big cities. Please take a look around our web site and feel free to contact us for membership enquiries or any joining questions you may have. Country Network was founded to promote and foster contact and friendship among gay men living in rural and regional Australia who may deal with limited social opportunities. Country Network is a social group, incorporated in NSW and managed by volunteer members who are guided by a constitution and protocols. Country Network welcomes city dwellers to join our organisation. Our many city-dwelling members complement our networking capabilities and are an integral part of Country Network achieving our aims and objectives. 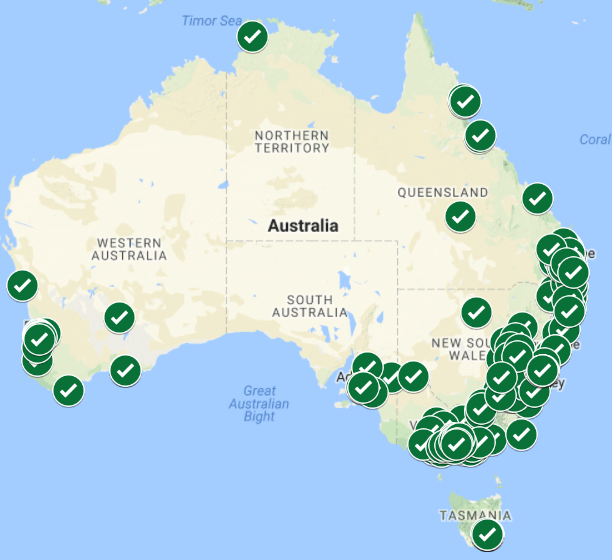 Country Network now has members all over Australia and growing all the time. The more members we have, the more social opportunities we can offer to more gay men, regardless of where they reside. Country Network promotes and encourages networking with fellow social groups who hold similarideals. Country Network encourages all members of the community to support their local groups. Visit our Fellow Social Groups page to find groups in your area. Country Network understands the importance of privacy, discretion and confidentiality. Many of our members live in communities that are still quite homophobic. If you’re a gay man of at least18 years of age,have high regard for values such as courtesy, respect and tolerance and willing to support the aims and objectives of Country Network, then please join us and help our worthwhile social organisation grow even further. 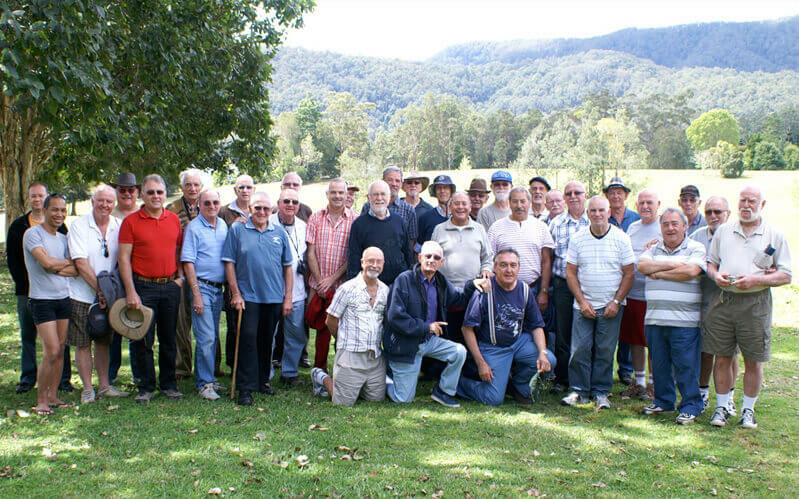 The network was created following a 1977 meeting in Dubbo with an initial membership of about 20 men, mainly from within NSW, with no formal structure to begin with. 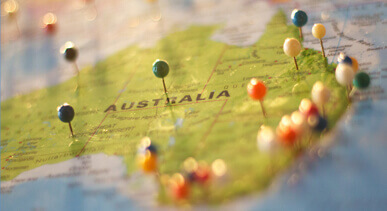 It was not until after the first get-together in 1978 that a vision was formed to make the new group an Australia. As an incorporated association, you are required to provide your home address for administration purposes only.